Serving the community since 1994. – Hey! We're a kind family-run company with great advice for your projects, and equipment that won't let you down. Our mission at First Stop Tool & Equipment Rentals Ltd. is to give you the best service possible. We are committed business owners with committed staff members. We always like to make sure our customers are comfortable and confident in using our equipment when at their job site and that worst case scenario we're just a phone call away. We like giving contractors and handymen advice to help them get their job done efficiently. Now Offering Small Engine & Tool Repair Services! 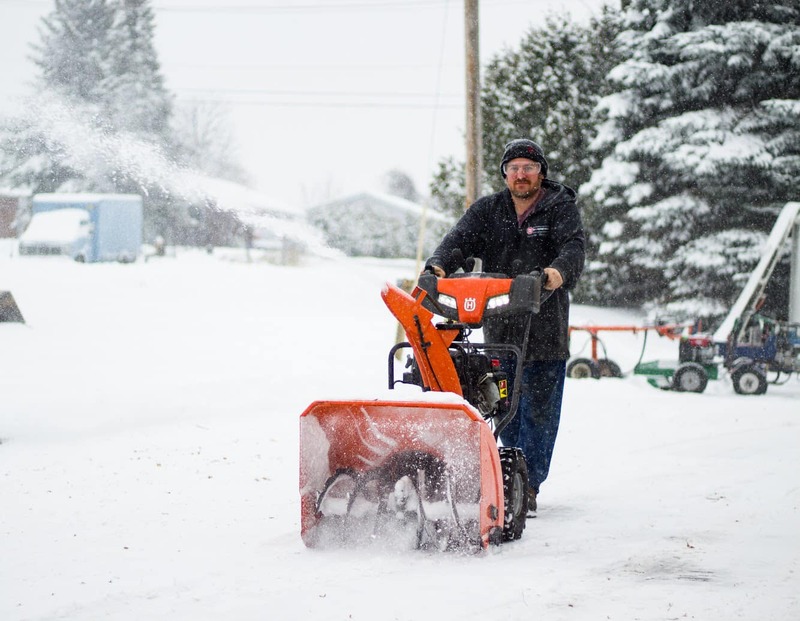 Are you having challenges starting your snowblower this season? Bring it here so we can ensure it runs top notch for you! Don't have a way of getting it here? We offer pick up and drop off services as well! It's amazing how your team is what makes your business successful. At times, we ask our customers a lot of questions to ensure they get the right tool for their job. 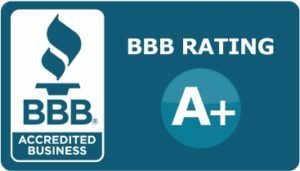 This results in confidence in our customers so they are comfortable prior to renting any tools or equipment. 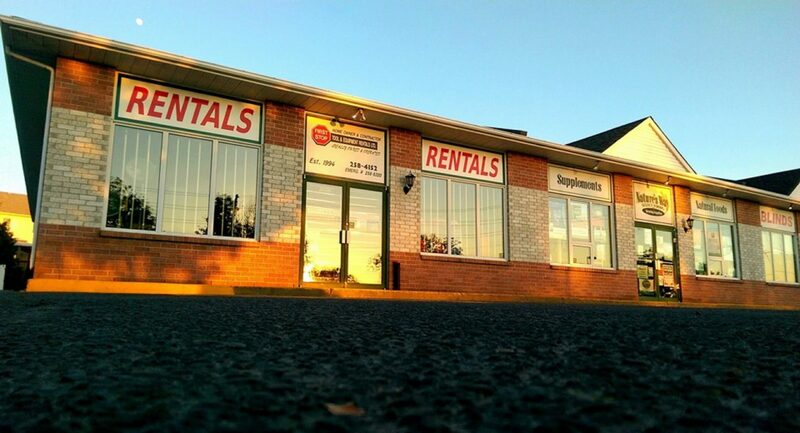 We strive to give our customers the best experience possible when renting tools and equipment from us. Owner and operator of First Stop Tool & Equipment Rentals Ltd. since May 1994. Has many mechanics licenses, and was previously working at Rentalex and Caterpiller. Expert mechanic. Lee has been working with us off and on since the beginning. Manager since July 2012. Now taking care of the marketing for First Stop Tool & Equipment Rentals Ltd.